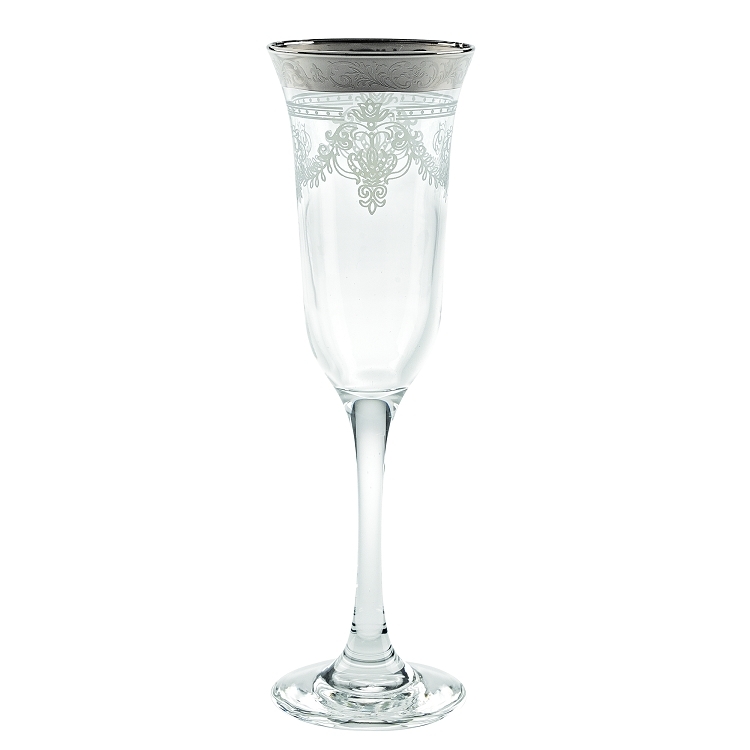 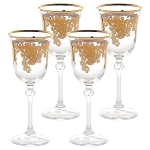 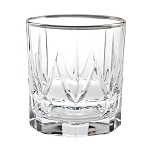 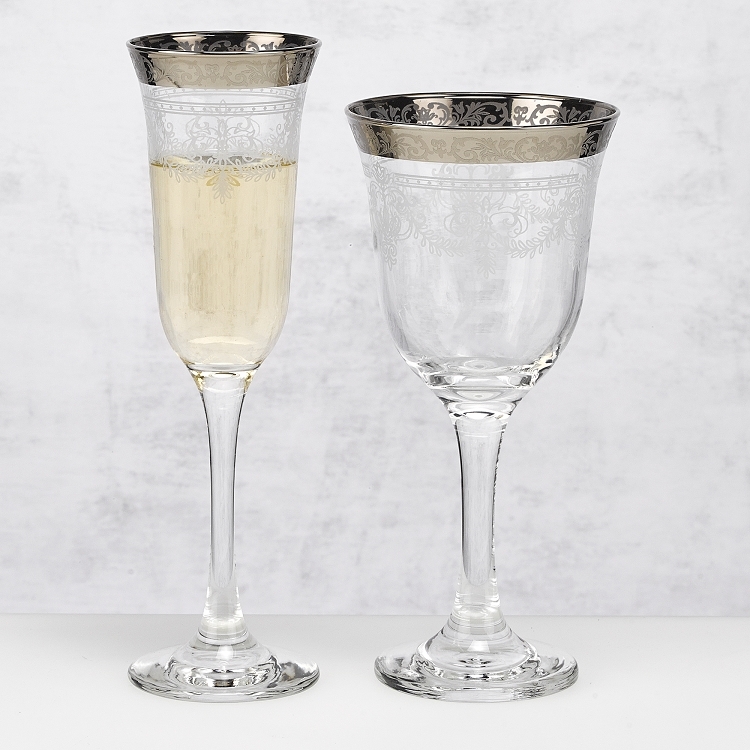 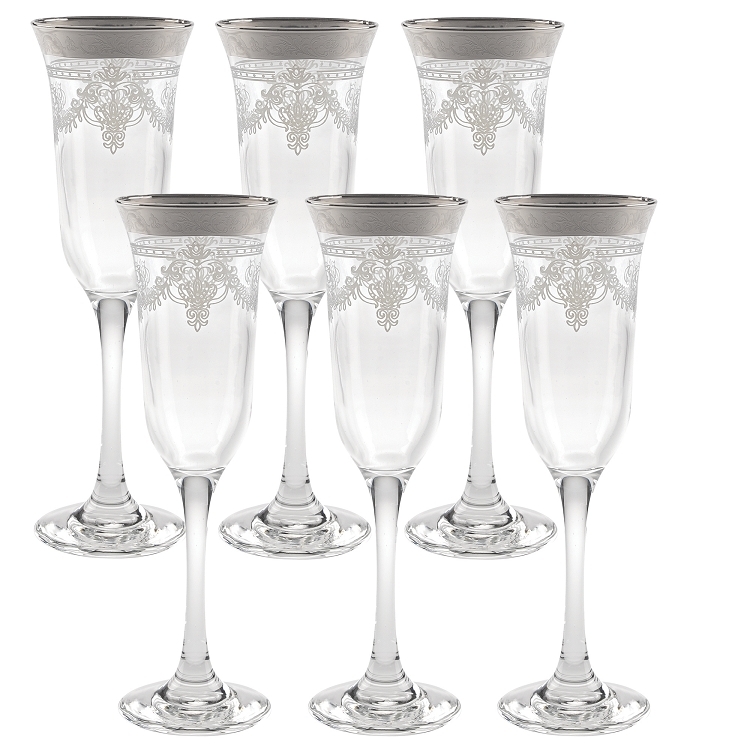 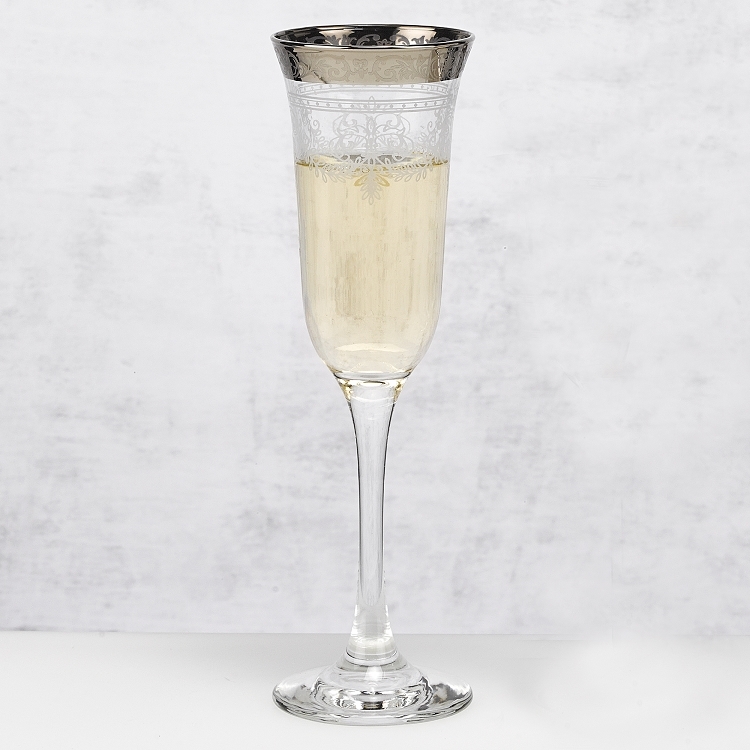 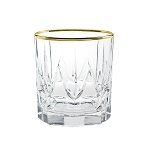 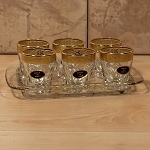 This set of 6 flute goblets feature a white stencil design on a clear thick stemmed glass. 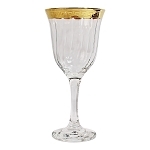 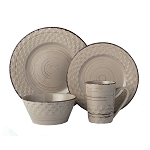 Italian 14K Silver border design adds a classy and elegant finish. 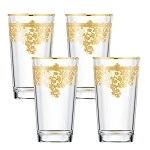 Silver border scrolled design compliments the stenciled pattern and pairs together beautifully.This glass measures 2.5 x 2.5 x 9 and holds 9 ounces.